Just like making new friends in a hostel, it’s not as difficult as one might think to answer the question of ‘how to meet locals while traveling abroad’. It all comes down to simply being comfortable with yourself as well as being comfortable with approaching people. On top of this, there are literally a plethora of ways both on and off the web to meet locals who would actually like to meet people coming through their native country. And why wouldn’t they want to meet you? You’re an outgoing, energetic and all around pleasant person to be with. 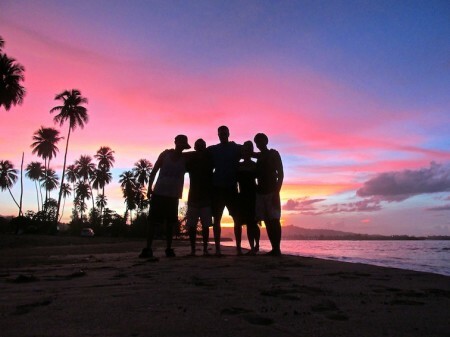 So without further ado, here are some of the top ways to meet locals while traveling abroad. Withlocals is a relatively new resource I’ve discovered for meeting locals abroad but, all in all seems like a great experience to have. In short, the website connects you with a database of people who offer peer-to-peer activities where you will be connected with local eateries, tours, and activities. It’s a great way to support the local culture as well as know exactly what you’ll be getting out of the small contribution. Simply register online, find & book an experience and be on your way to spending quality time with the people who are welcoming you into their own home! 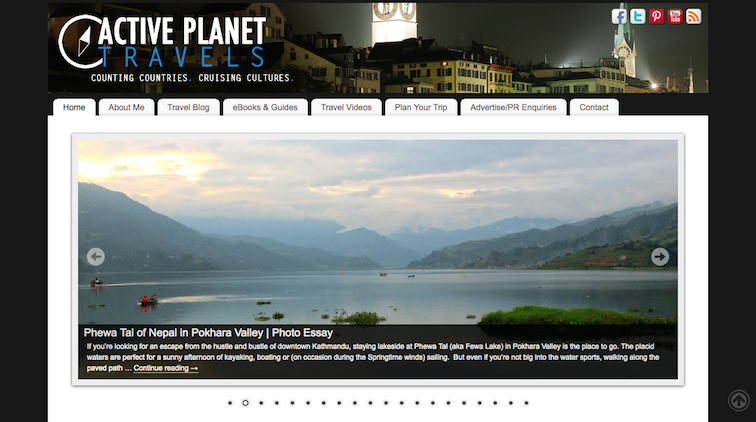 As a travel blogger, you get to know many people from all over the world…and fast! This is easily one of the most useful resources I’ve used over the past couple of years while traveling. People find your blog, learn where you are and get super excited when you happen to pass through their town. After that, it’s a one-way street to visiting locals at their home in which they sometimes provide food, housing and a really good time. Although most of the connections are made via social networking, there are plenty of ways for people to find you especially once you’re well established. 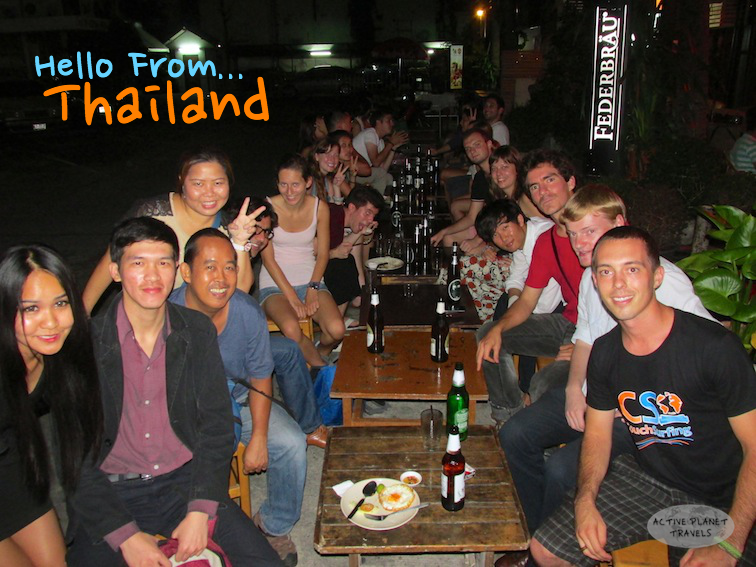 It’s easy to meet fellow backpackers at the pub, in your hostel or on a tour but have you ever given consideration to the fact that it’s just as easy to meet locals at non-backpacker style pubs? It’s true. 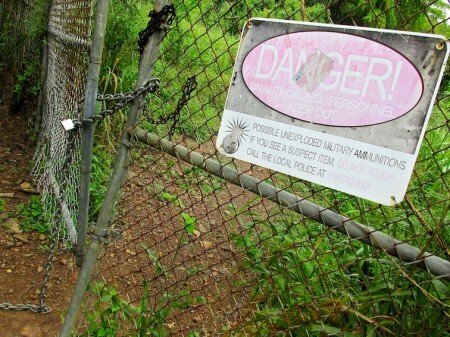 While I was out on the island of Culebra in Puerto Rico, I found one of the coolest snorkeling spots all by chance of running into a local at the pub. As it turned out, the gentleman owned a hostel and knew of the best spots on the island that most travelers don’t know about. Although I did have to make my way through rain & the sun, sneak into a closed fence, across an active mine field, and down a muddy slope, it was well worth the find! Social networking is, in my opinion, one of the greatest tools you can use to meeting locals while traveling abroad. It’s a worldwide thing that allows you to connect with other people via Facebook, Twitter, Pinterest, Instagram, LinkedIn, Youtube or anything else so that you find others that have the same interests as you do…no matter where you’re at. I think my favorite would be a healthy mixture of them all, pending on what you’re looking for, because if you use social networks the way they were truly meant to be used then you can makes tons of friends all over the world. Unless, of course, you’re truly stepping off the beaten path like I had in Northern Laos. In that case, then your best option is the next one coming up: to get lost. Just getting lost and truly losing yourself is probably my favorite “Go To” option for meeting locals. Think about it. If you were at home and saw someone hiking through with a backpack, who was obviously not from your part of the world and did, indeed, look lost would you go up to them? Apparently, many other cultures agree with me. While I was backpacking through Southeast Asia, I wondered into many places on various occasions giving me perfect opportunities to meet local Buddhist Monks, funny children and other locals who welcomed me into their own homes as well as offering me the opportunity to join them for dinner or tea…no matter how bad my language speaking skills were! I’ve made friends with locals all over the world through CouchSurfing. It’s probably one of the best networks out there for meeting people, getting welcomed into their homes, having dinner with them and exploring their towns. If you’ve never used it, the concept is basically for locals & backpackers to meet up on a “I scratch your back, you scratch mine” basis. You can find a free place to stay and, on the flip side, if your CouchSurfing buddy happens to visit your part of the world they can stay with you. It’s a simple idea that works all over the world! What better way to accept the local culture and customs than by simply learning the local language. You’re showing respect by making an effort and if anyone respects this, it’s the people you’re making the effort for! Anytime you go anywhere, learn the culture, customs, language & ways of life. Trust me, it’ll benefit you and everyone around you! Last but certainly not least would be to connect with travelers at your home. If you’re a part of networks that are affiliated with travelers, then offer a meal or a bed for whoever happens to be traveling through your neck of the woods. They will happily accept your offer and when you decide to go traveling, instead of going for popular sites like most people, why not go places where you have friends. You’ll be amazed at what you can find in those off-the-beaten-path locations. How do you recommend meeting locals while travel abroad in an international country? Good blog and certainly something I strive to do. My favourite is very simple; chat to those around you “providing a service”…. Whether it be a taxi driver, the waiter at your touristy cafe or the lady cleaning rooms at your guest house – locals are all around you at any given point in your trip. Smile, acknowledge them (you’ll be amazed how many don’t!) and often you’ll be welcomed into their world away from the tourist bubble they work within. Meeting locals is always great! We’ve met so many people through blogging. 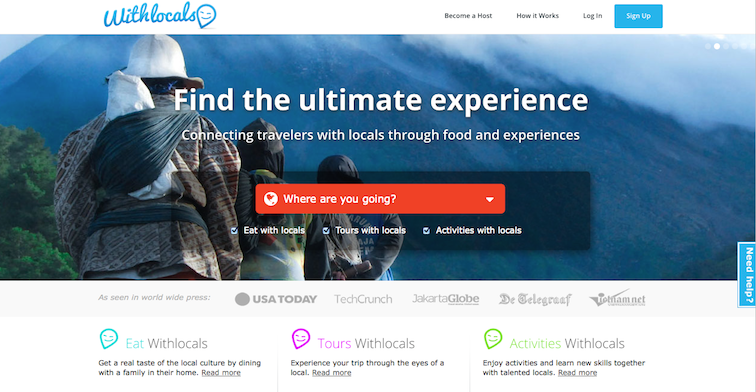 Withlocals looks interesting–I might have to check into it! Thanks Megan, I totally agree! So many people travel to different countries without actually emerging themselves into the local culture and they miss out on so much. Going where the locals go and doing what they do…that’s where the magic happens! It’s so important to get off the backpacker trail when you travel. We actively avoid staying in hostels and instead choose homestays and house sitting assignments in a bid to better connect with local people. I would add house sitting to your list. We’ve met some superb people across the world while house sitting, it’s incredible who you’re neighbors turn out to be! That’s a great way to travel off the beaten path; definitely should put that on the list. What platforms/websites would you recommend using for picking up housesitting assignments? Public transportation can be a great way to meet locals. One time in Thailand on the ferry to Ko Samet, I met an awesome Thai dude with whom (and his family), I ended up staying in a bungalow. We have kept in touch throughout the years. Hello Ron! We certainly agree, meeting locals while travelling is the best thing ever. And the best way of doing that is obviously hitchhiking and couchsurfing. We have met many wonderful people on the road who made our stay in their country even more special and memorable! Great blog, mate! Thanks a lot for connecting with us on Twitter! Keep up the great work and travel safe! Anytime bud! 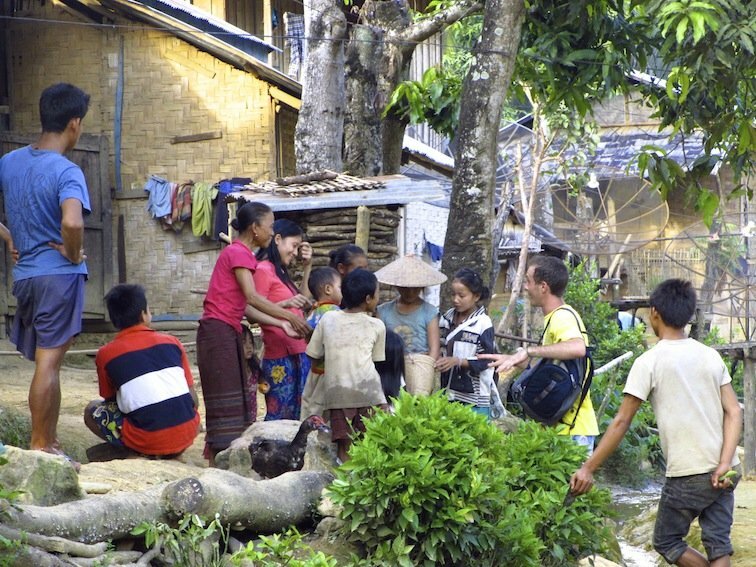 Meeting locals is certainly going to provide a much richer experience than staying in major resorts. Personally I like all of the platforms that are popping up where you can book experiences with locals because it offers a variety of travel experiences (homestays, farmstays, volunteer opportunities, food experiences, etc). It’s nice intermingling with locals and doing things like making traditional jewelry and cooking traditional food. It’s a great way to participate in a truly authentic experience, and be a smart traveler that gives back. A win/win if you ask me!